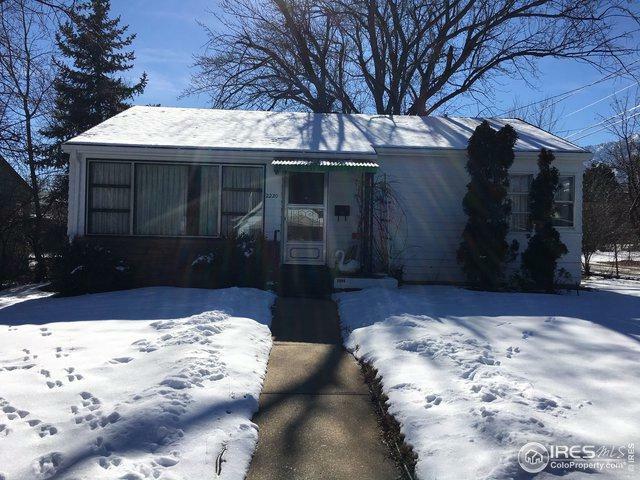 Excellent opportunity for owner or investor - walk to the University and Chautauqua. 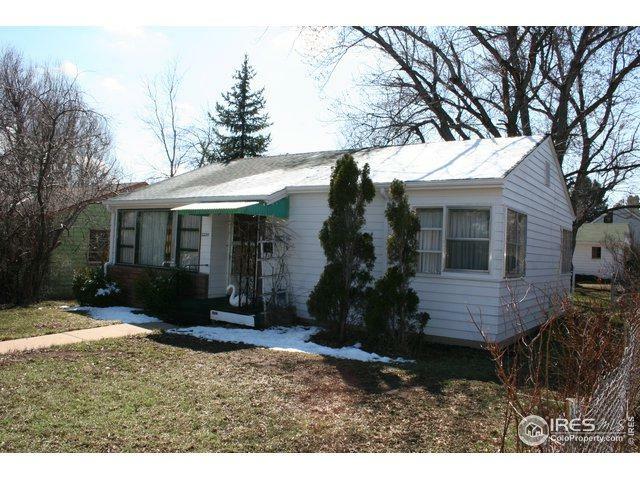 2 BR, 1 bath ranch on nice lot with detached over-sized 2 car garage with workshop. Clean and move in ready. 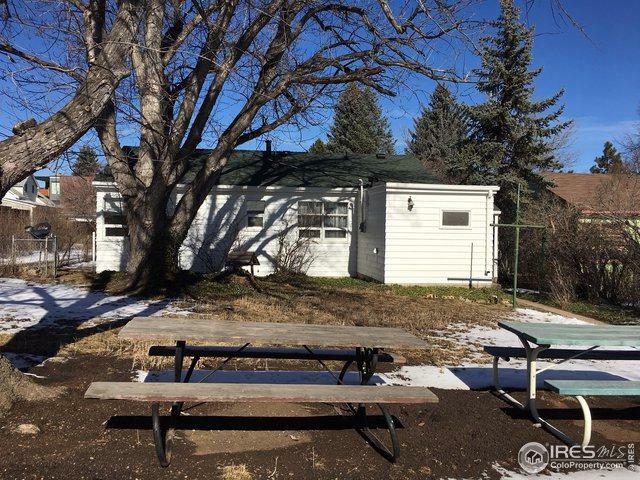 Located in popular lower Chautauqua near the university and Chautauqua Park. Alley access. Partial view. All appliances and W/D included. Quick close okay. 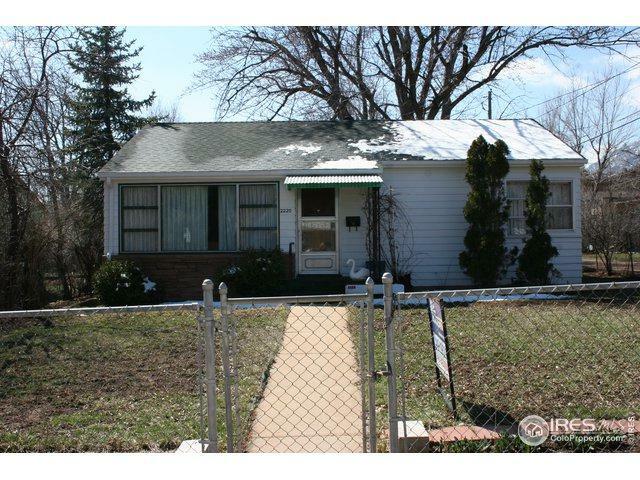 Ideal as is for a rental, owner occupant, or redevelopment. Easy to show. Listing provided courtesy of Gary Calderon of Accent Properties.